Sales, sales, sales. Everybody wants more sales and some manage to get more sales than others. The secret sauce is… that there probably isn’t a secret sauce. By that I mean there are many ways to increase your business and not just one thing. For example, just when you think that pounding the phone and getting in front of people is old school, and ineffective, I run into a sales team that thrives by doing this. Then the next day I see a sales team that relies on content marketing and inbound lead generation to drive leads into a sales team that is ready to answer questions and close deals. Two ends of the spectrum. 1. It’s hard to find good sales reps, experienced or not that want to be in this business. 2. 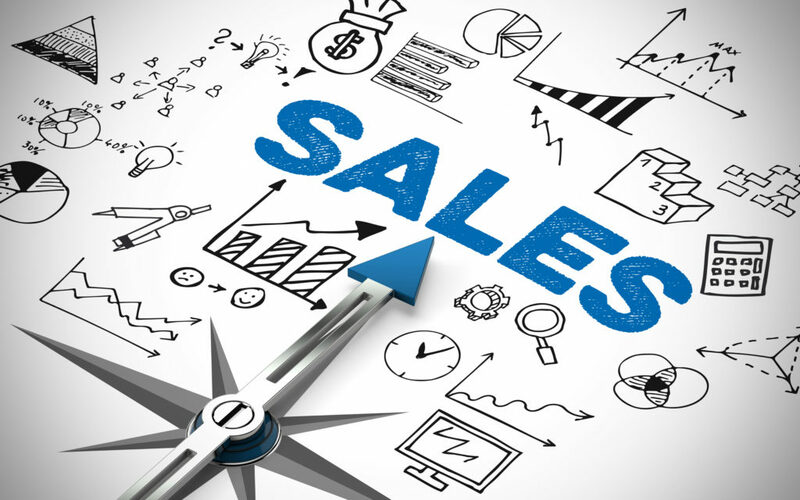 What should the role of a sales rep be today? What activities do they need to focus on to be relevant today? 3. What are you looking for – transactions or accounts? 4. What should the role of lead generation and outbound marketing be to drive sales? 5. Does dialing for dollars still work? 6. How can the team concept of lead gen, inside account managers, and account closers work for your business? 7. How do you cover the sales cost for all of this, and how do you use sales compensation to help drive the effort? 8. Understand the changing ways that clients want to interact with sales – both from a new business perspective as well as client retention. And, how do your clients buy and how does that effect the roles of the print rep? These are real issues, issues that drive the decisions of sales leaders as they try to build their business. Recruiting sales people is one of the top issues I hear leaders discuss and it’s frustrating for most. In the Here’s How to Find Your Next Hire, I wrote about the value of making your company the employer of choice. That’s just one area that you should review and make sure you’ve done as much as you can. I’ll tackle some of these other issues in upcoming posts. Good luck and keep at it.